Hi. 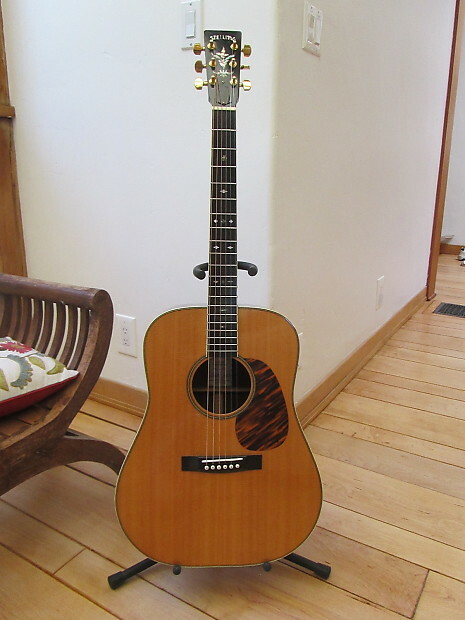 I have a rare guitar for sale, made by Jeff Huss of Huss and Dalton. Very clean, in primo condition with a few light pick scratches. (Note: There are occasional light reflections I couldn't get out of the pictures). 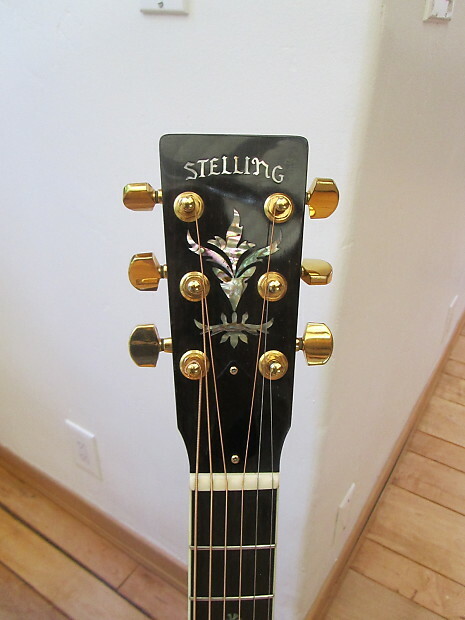 Jeff Huss built only 100 of these while working for Stelling Banjo Company so its technically a "Stelling" rather than a Huss and Dalton. The history is that when Jeff built these Stellings they were so well received, he started Huss and Dalton. This one is number #2__ (twenty something) and is from the 1996. The model is an RHD 125. Comes with Tweed HS case. 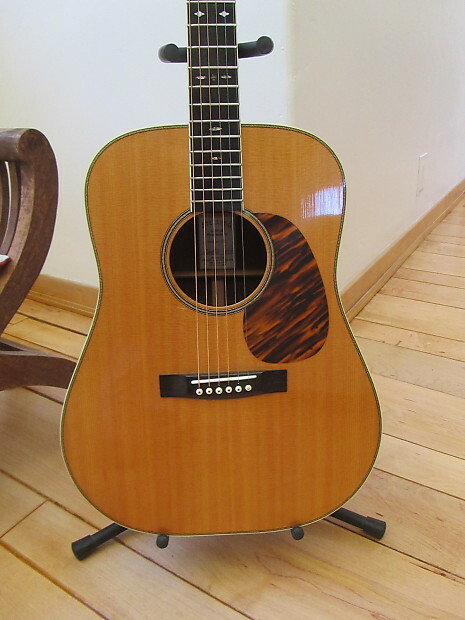 The guitar is set up beautifully with low action, no buzzes, straight neck, excellent intonation and plenty of room (height) on the saddle. I have it string with 12's right now (D'addario lights). 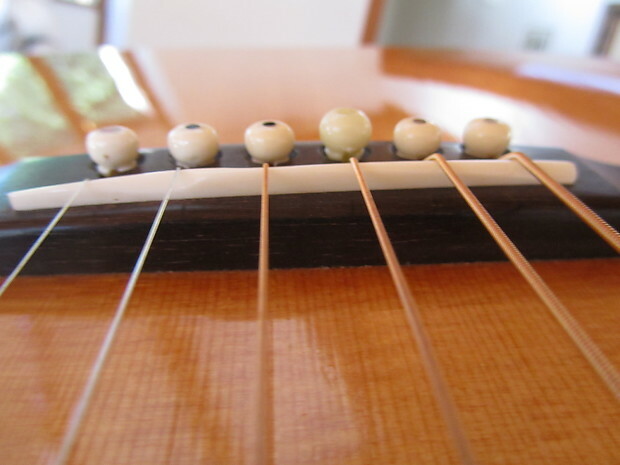 The nut width is 1 3/4 (so good for finger picking and strumming). 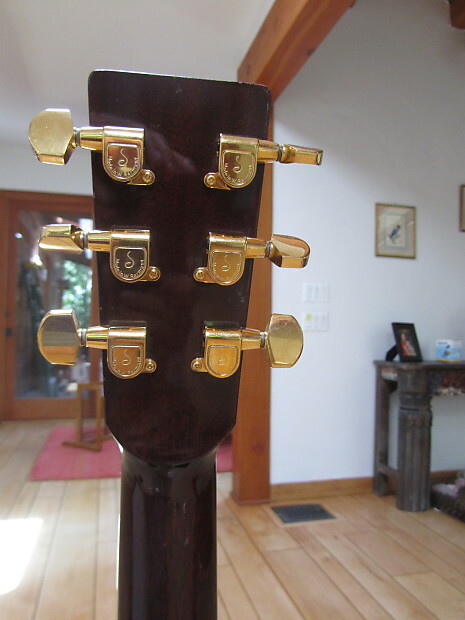 The neck has a very slim feel to it. Frets are excellent. 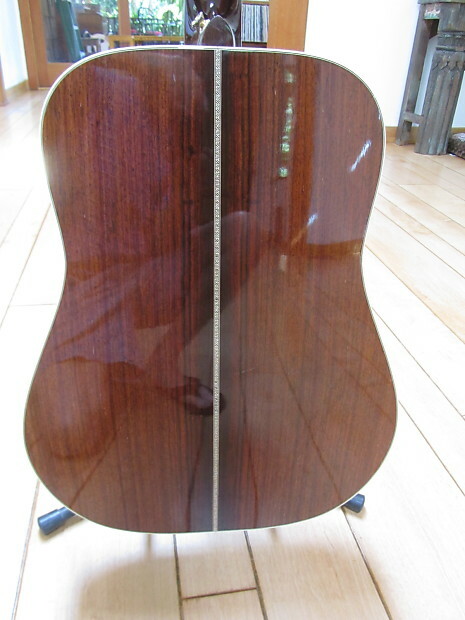 Indian rosewood back and sides, spruce top. 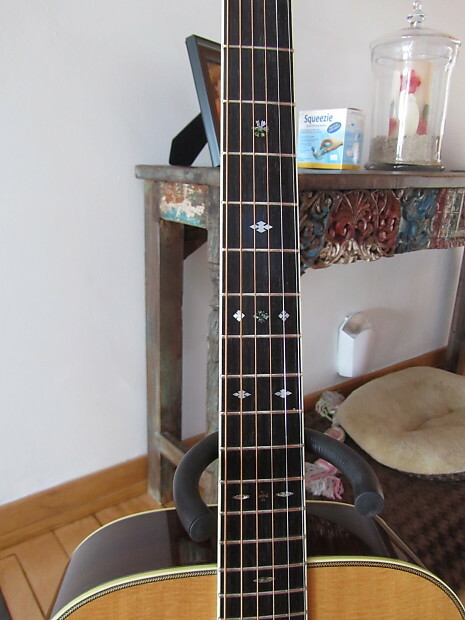 Snowflake inlays, beautiful inlay on headstock. No cracks anywhere. 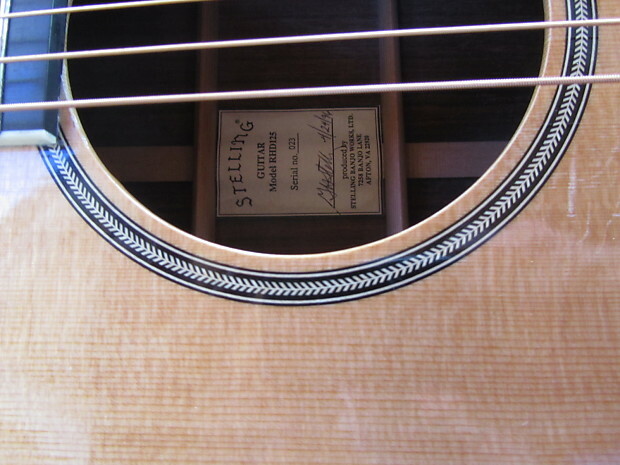 Here is a link or two regarding the history of Stelling guitars. Please write if interested, however I'll be out of town for 3 weeks so... unless you don't mind me holding it for you, please don't actually pay for it yet. I'm leaving this ad up during my vacation in case anyone has questions, etc. (Also, I put the shipping at $75 for within the US but if it cost me less, I'll charge less). Thanks for looking. 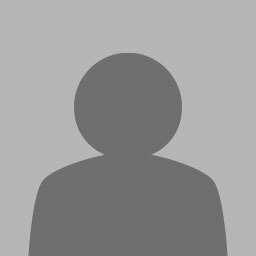 David T.